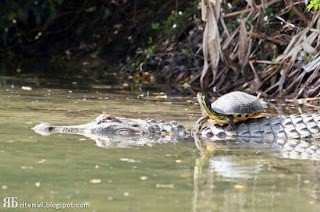 Nature?s wonder, has all kinds of unusual things to see and happen ? This is one of them, hunter and prey to socialize and spend time together .. 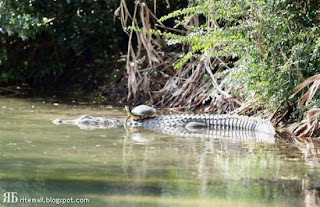 It is the crocodile and turtle ? 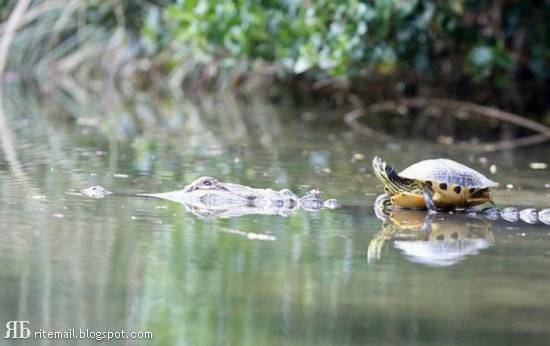 How did this strange meeting and later friendship is not clear to us, but see for yourself .. 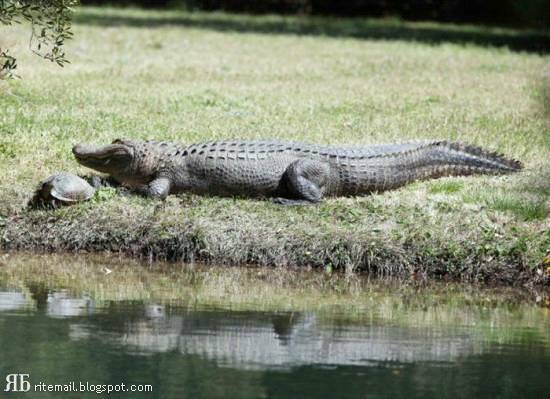 Does it comes disorder hunter or the maternal instinct is unclear ? 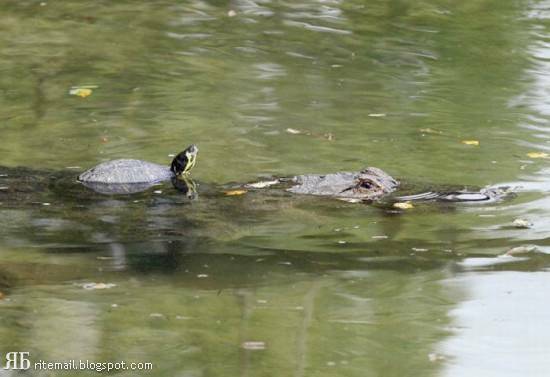 Maybe it is a mutual benefit? 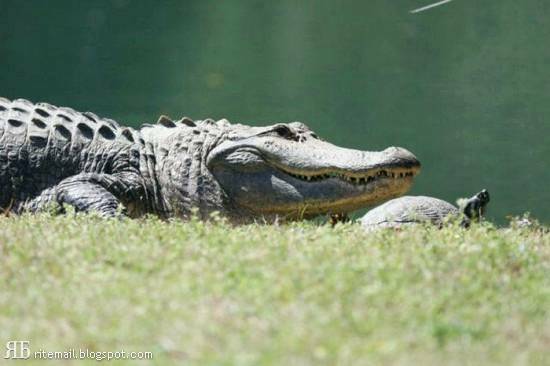 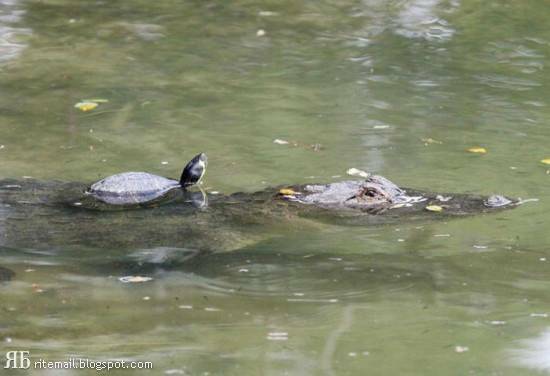 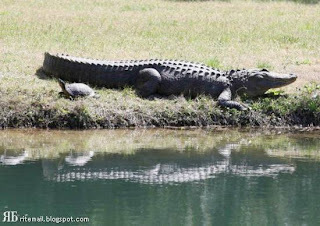 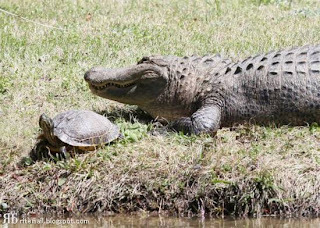 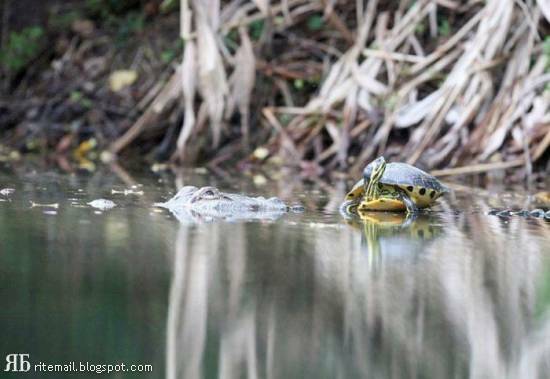 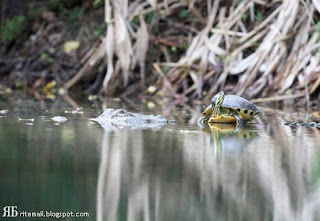 All in all, another miracle of nature friendship between turtles and crocodiles?